Maria Pia Hospital, founded in the early 1900s as a sanatorium, was the first private facility in Italy to practice Cardiac Surgery. 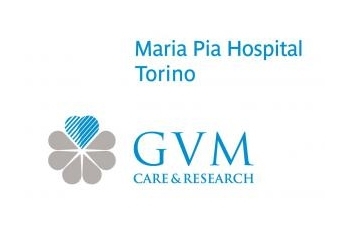 Part of GVM Care & Research since 1988, it is a High Specialty Hospital constantly searching for innovative techniques to offer patients the best procedures and top therapeutic quality. The manufacture and marketing of sanitary and fitness products, supplements and cosmetics.